Volkswagen, Europe’s leading car manufacturer, today introduced a host of exciting new features to the Polo and Vento in India. Delighting the customer’s in-vehicle experience, are intelligent systems like rain sensing wipers, auto dimming IRVM, phone book/SMS viewer, mirror link connectivity and dynamic touch screen infotainment system which will optimize the driving environment and comfort. 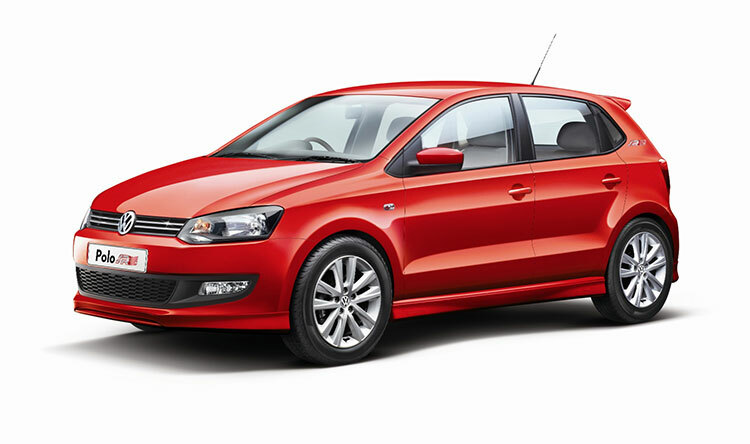 Volkswagen has evolved rapidly to provide new offerings in the Polo and Vento which will enhance their daily driving experience. Vento and Polo have been among our best-selling carlines since their inception in the Indian market, and I am delighted to announce the introduction of these additional features. Providing a further boost to safety, the rain sensor and auto-dimming IRVM features allows the occupant to drive with ease and convenience. We are optimistic of continuing to raise the bar through our brand new offerings, and further expand the growing Volkswagen family in India. 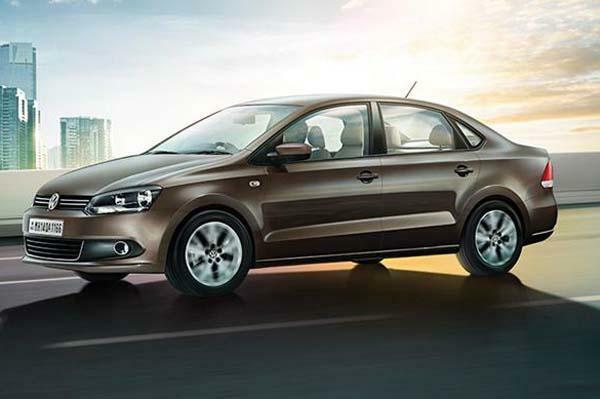 The upgraded Polo and Vento is now available across all Volkswagen dealerships in India and will also will be displayed at the 13th edition of the Delhi Auto Expo between February 5 – 9, 2016. The ex-showroom Delhi price of Vento 2016 is INR 7.85 – 12.13 lakh while the ex-showroom Mumbai price of Vento 2016 is INR 7.70 – 11.90 lakh.